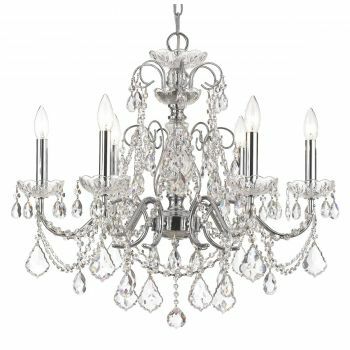 The practice of decorating chandeliers with crystals dates to 16th century Milan and is, five centuries later, still a terrific way to bring style and sparkle into your home. 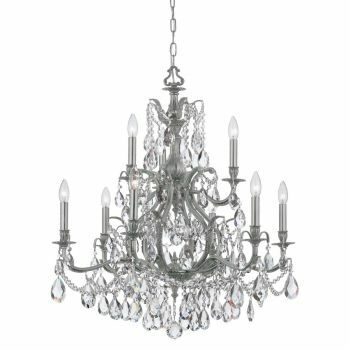 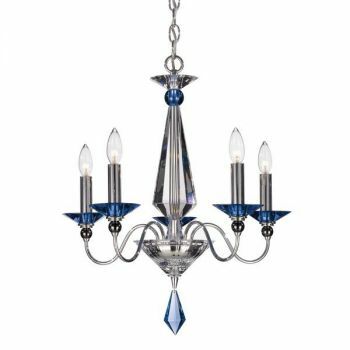 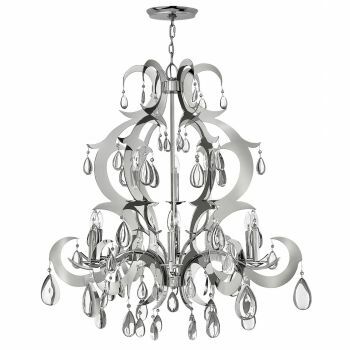 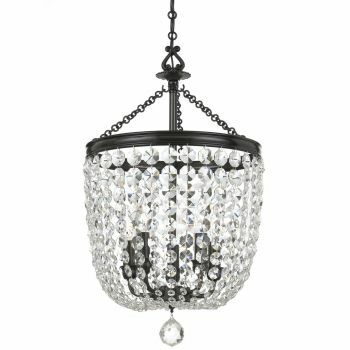 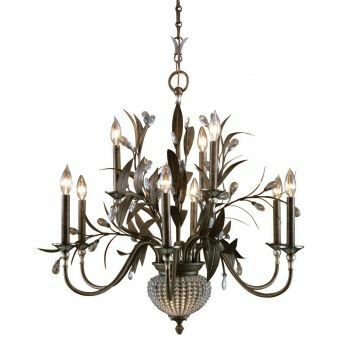 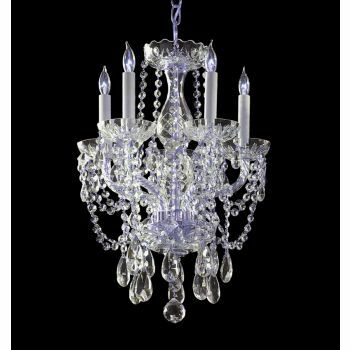 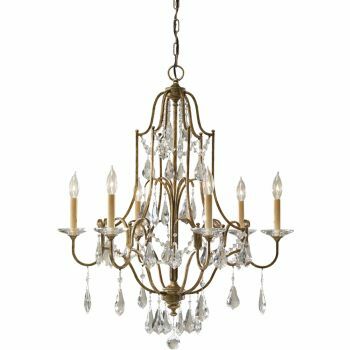 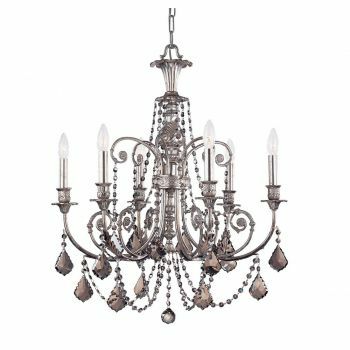 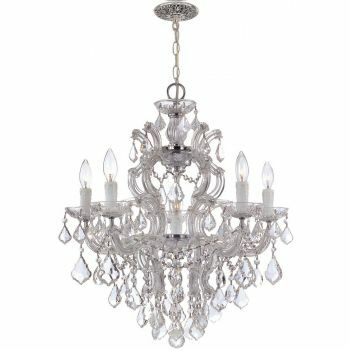 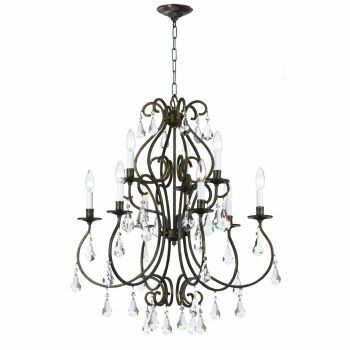 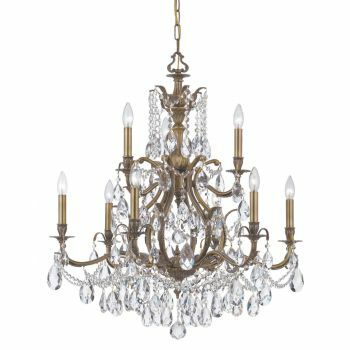 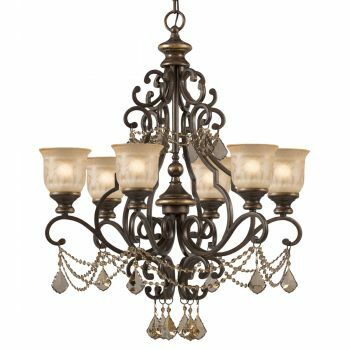 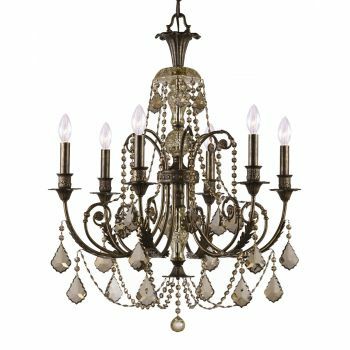 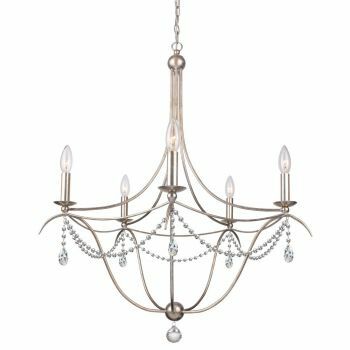 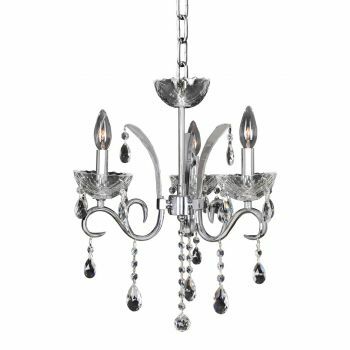 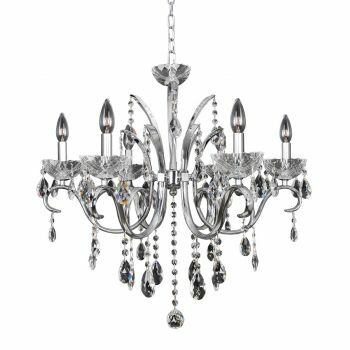 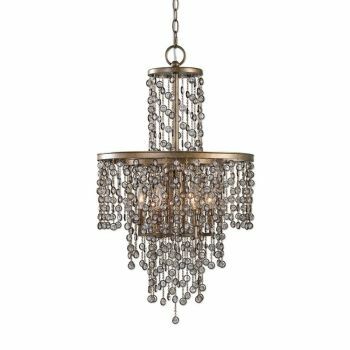 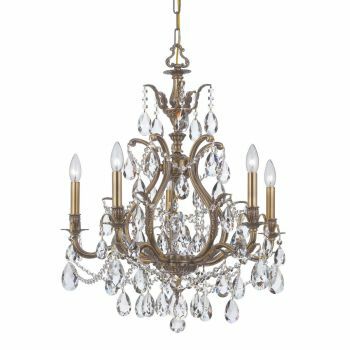 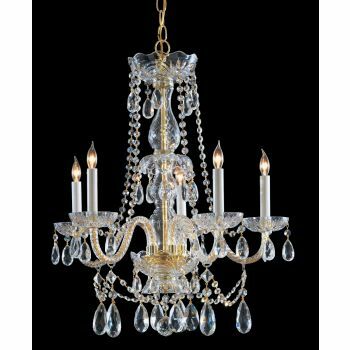 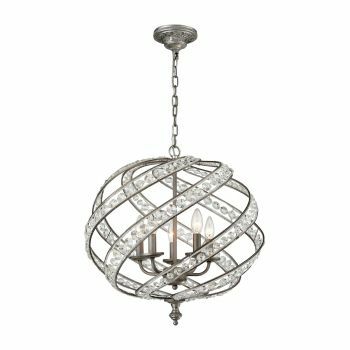 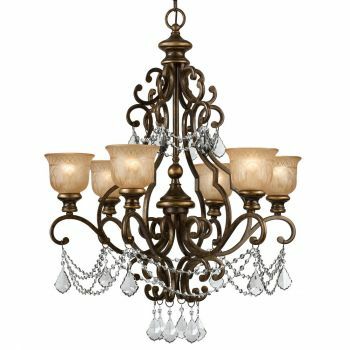 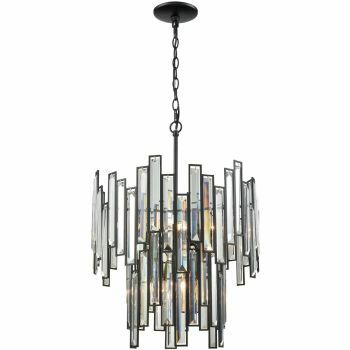 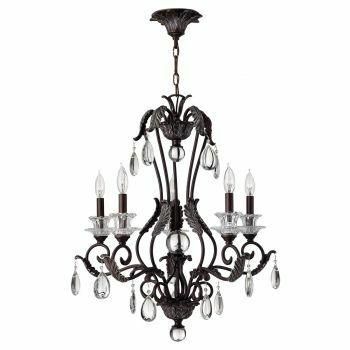 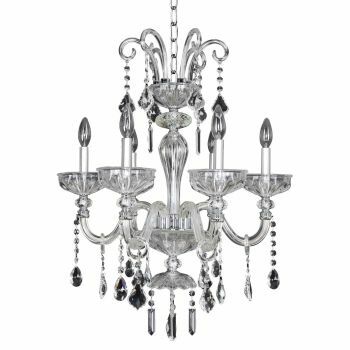 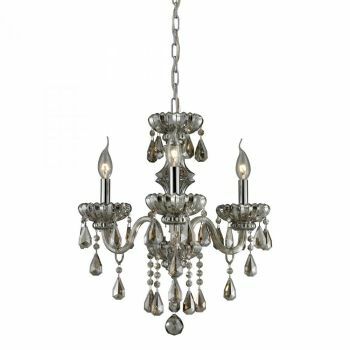 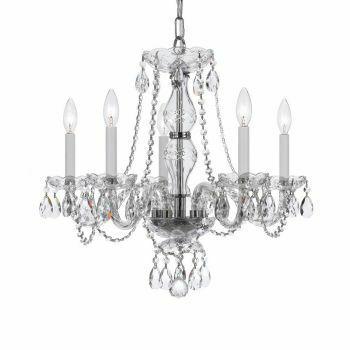 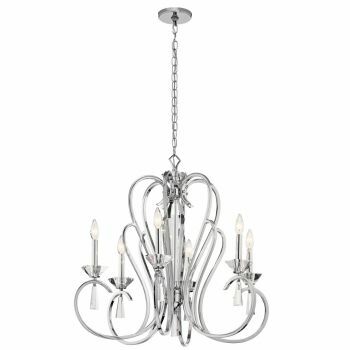 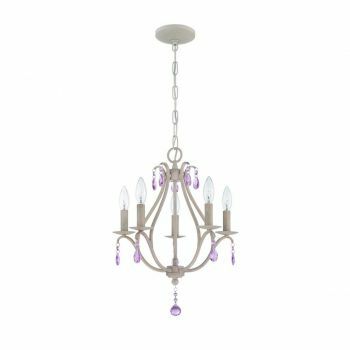 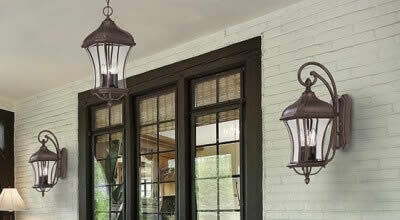 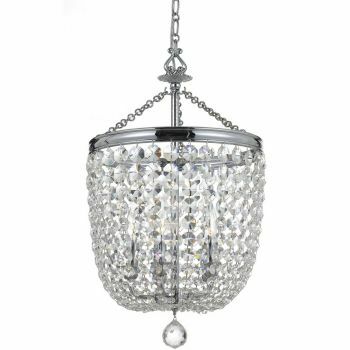 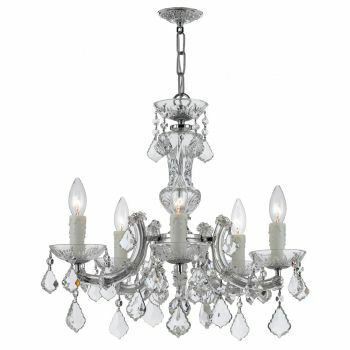 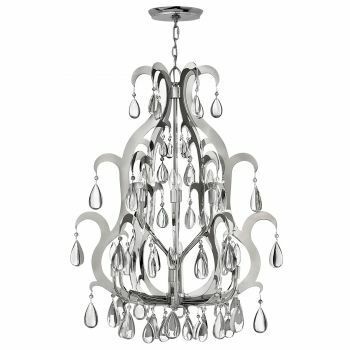 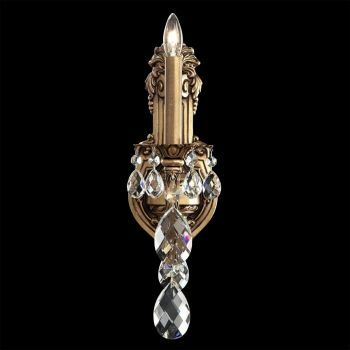 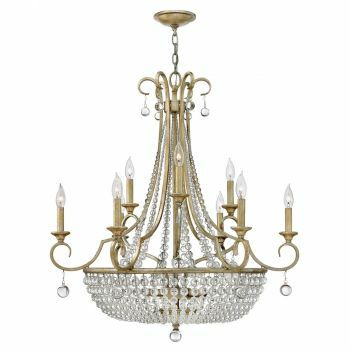 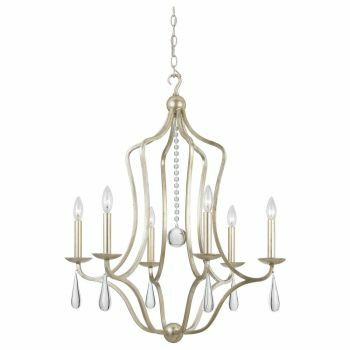 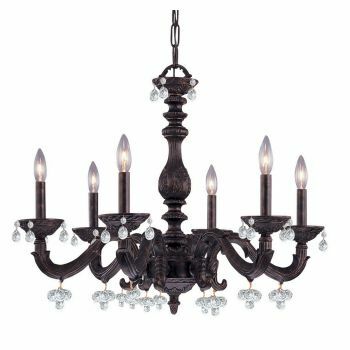 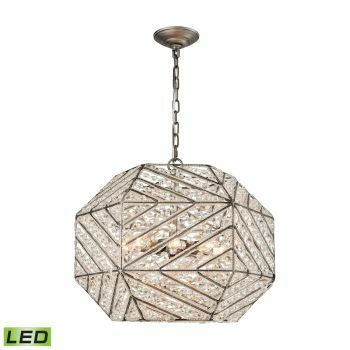 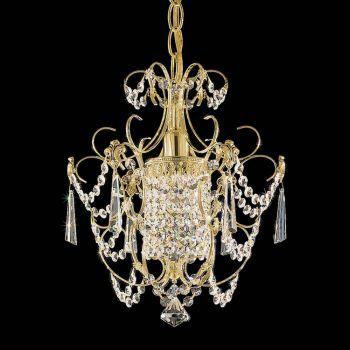 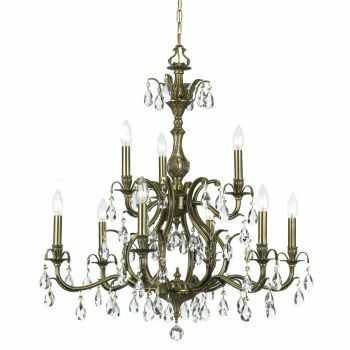 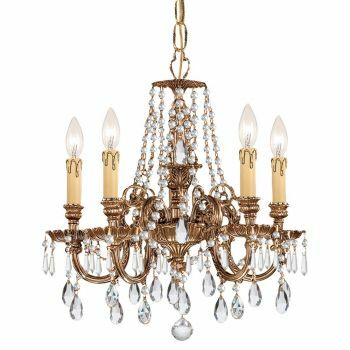 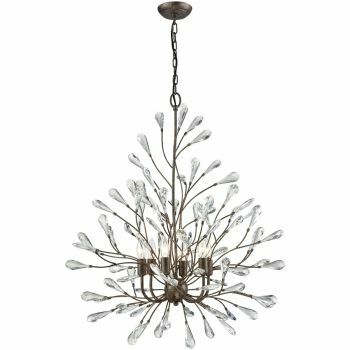 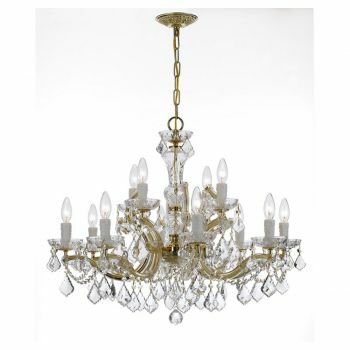 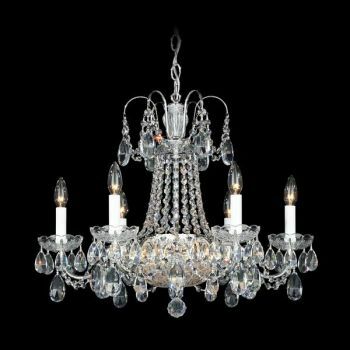 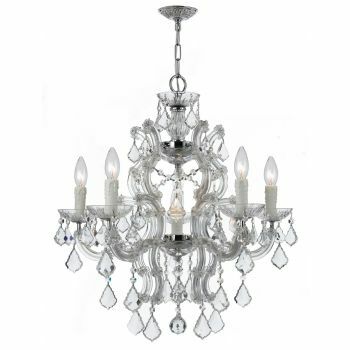 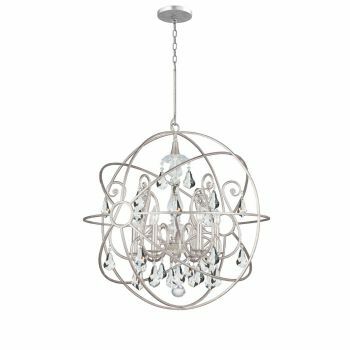 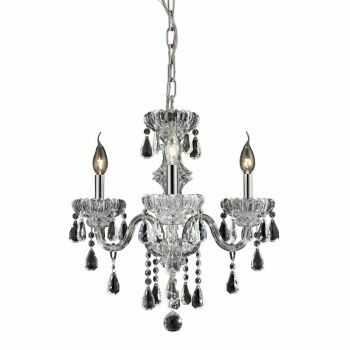 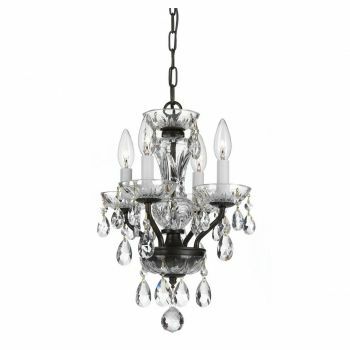 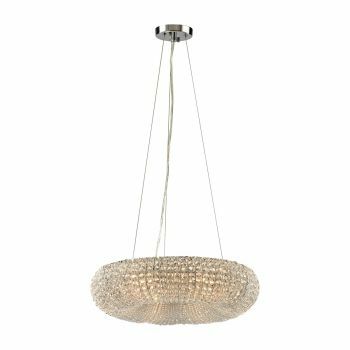 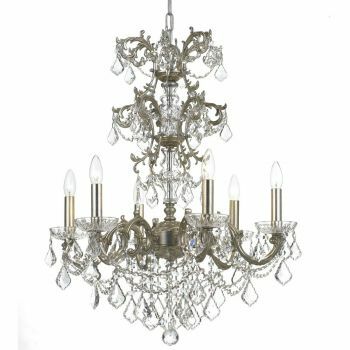 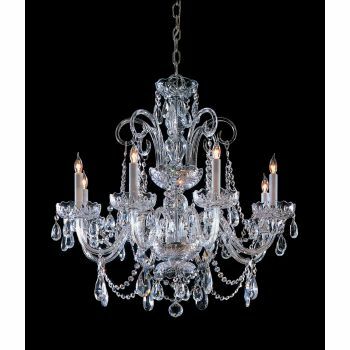 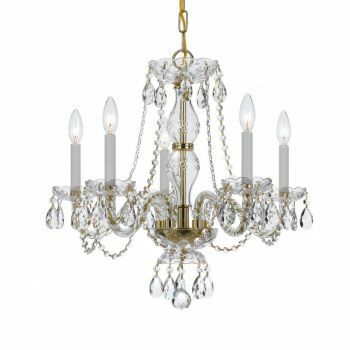 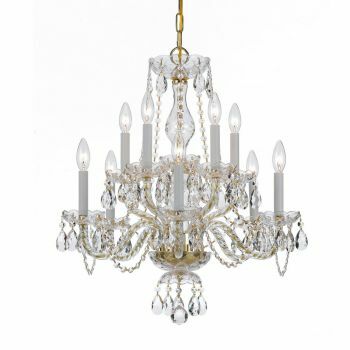 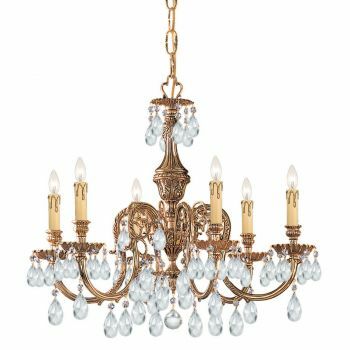 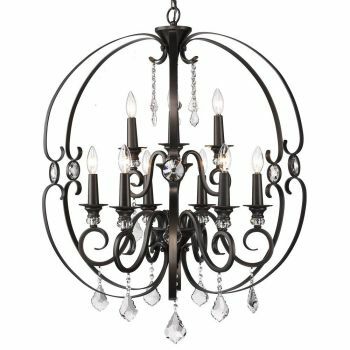 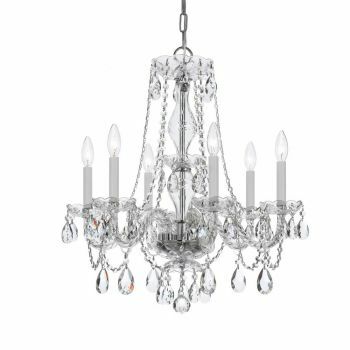 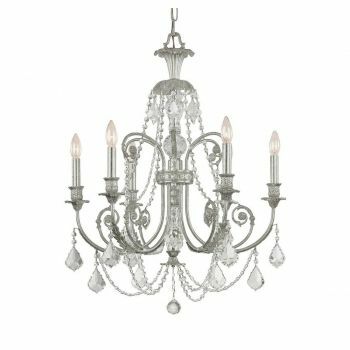 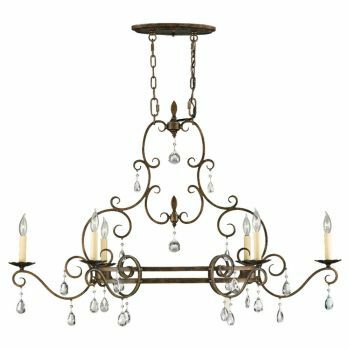 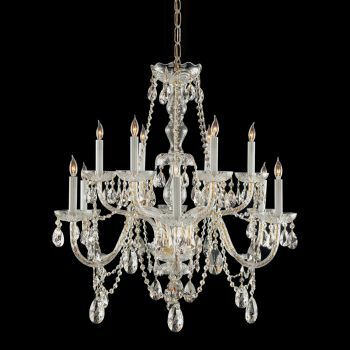 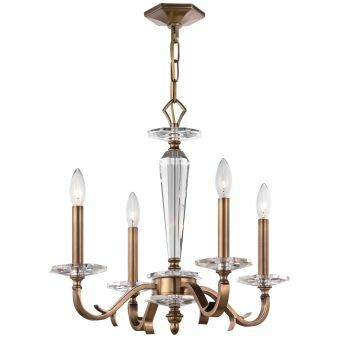 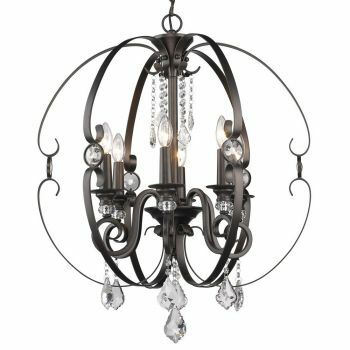 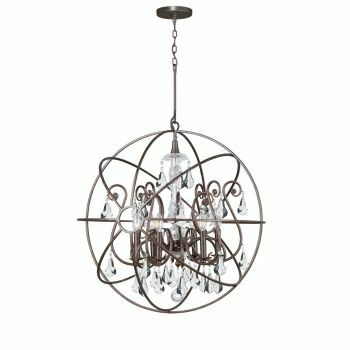 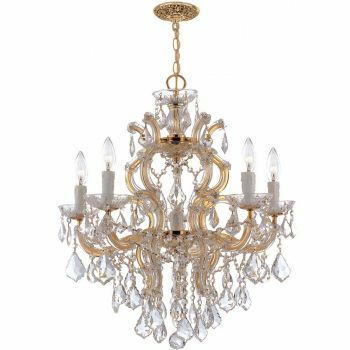 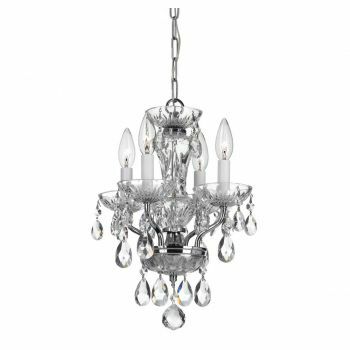 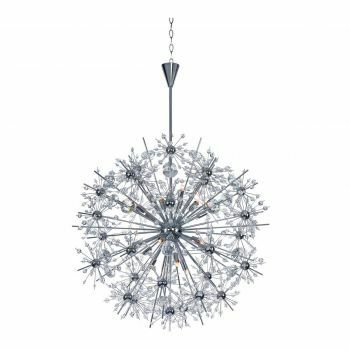 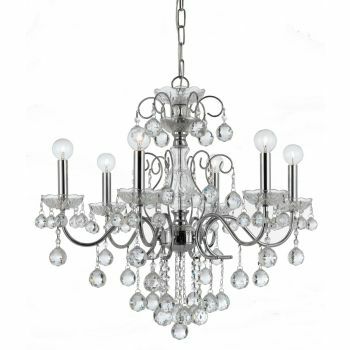 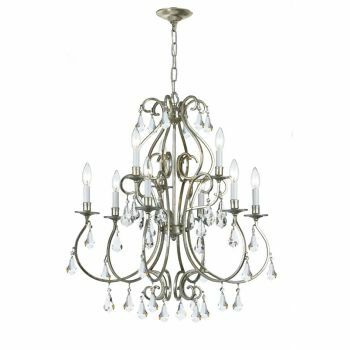 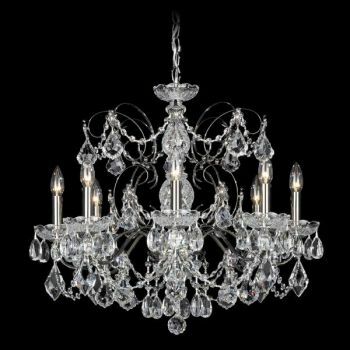 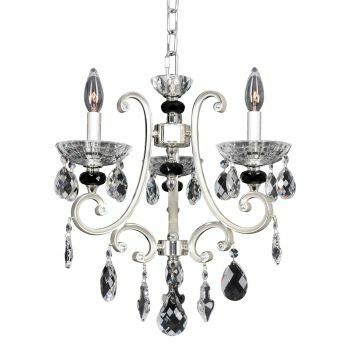 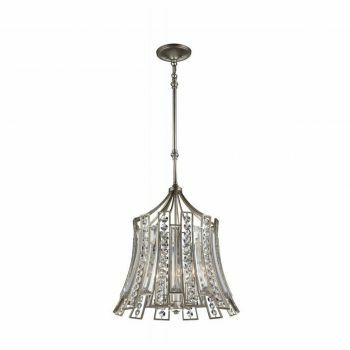 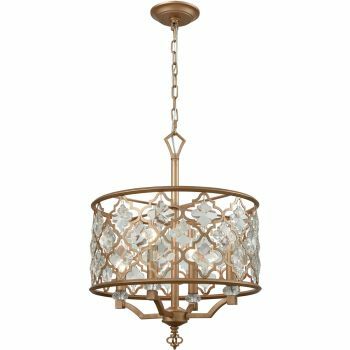 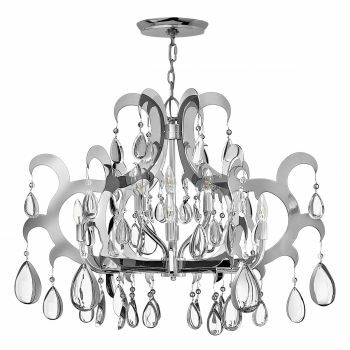 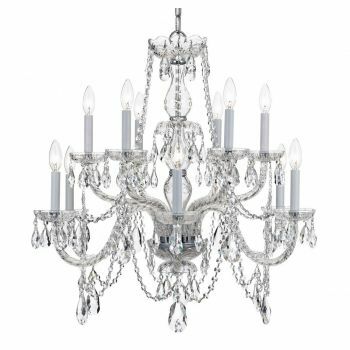 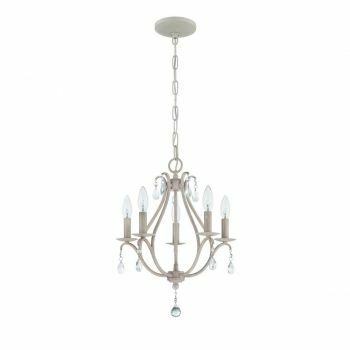 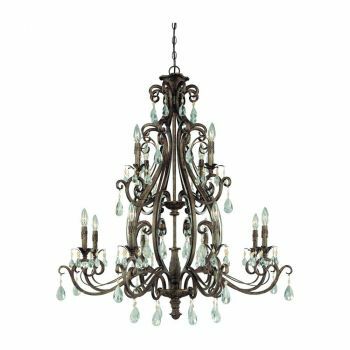 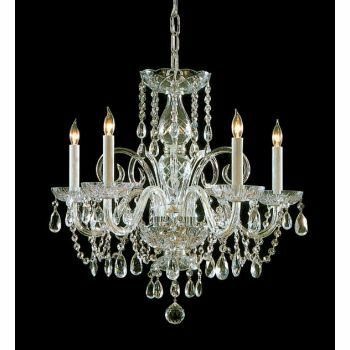 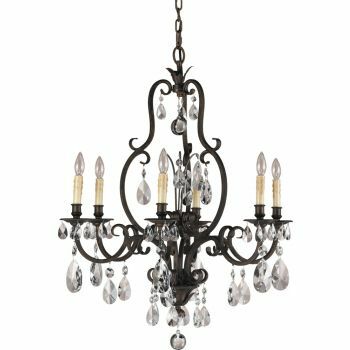 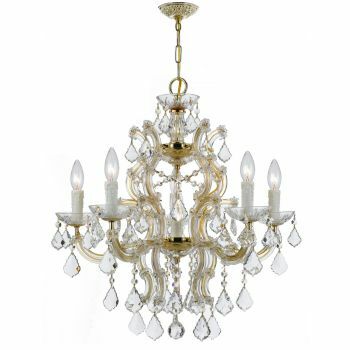 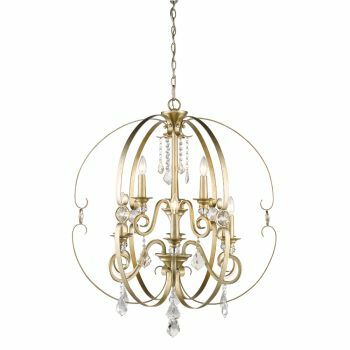 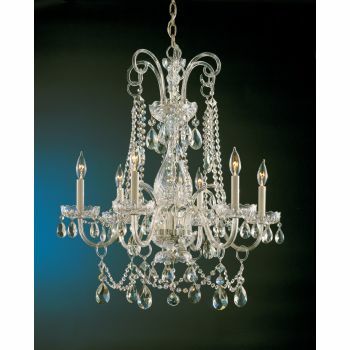 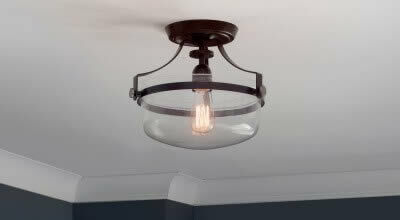 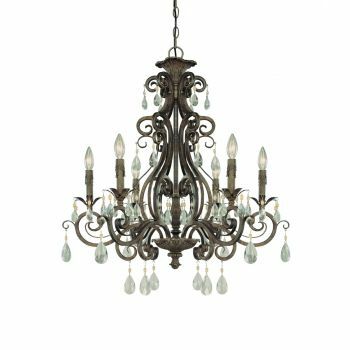 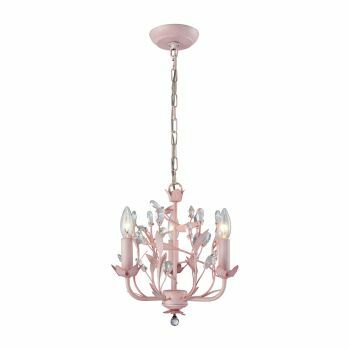 At Lights Online, we offer opulent traditional chandeliers, contemporary crystal styles, small crystal chandeliers, Swarovski crystal chandeliers from Schonbek and more. 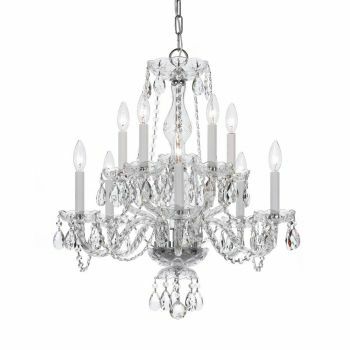 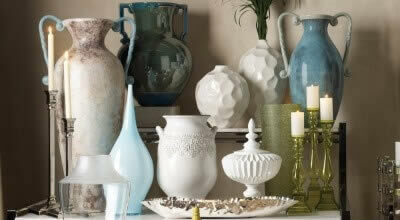 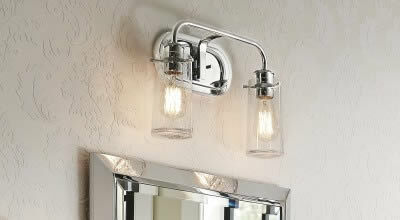 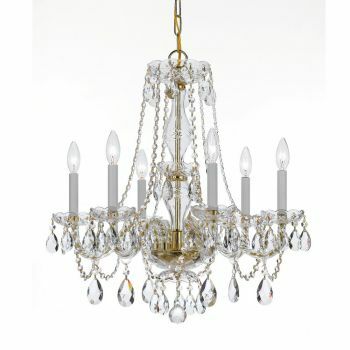 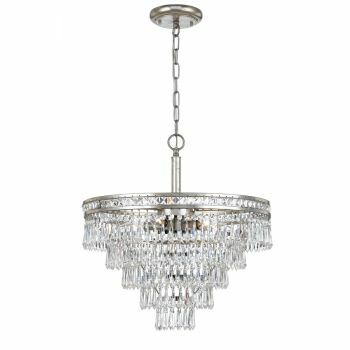 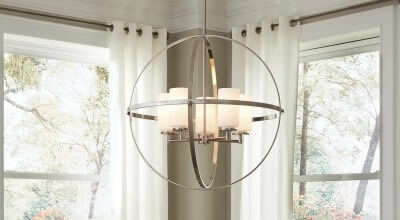 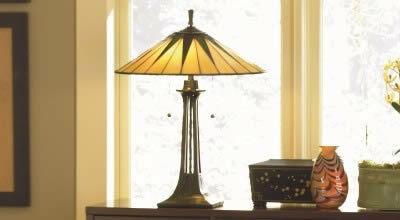 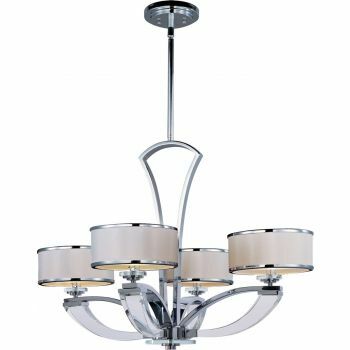 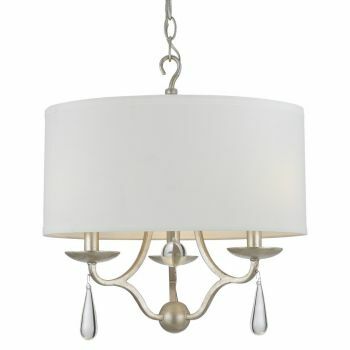 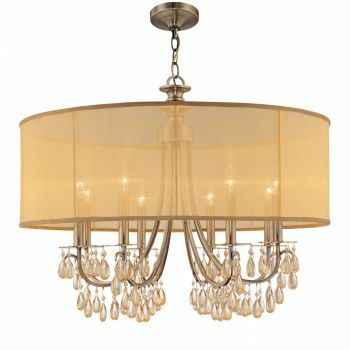 You are sure to find the perfect crystal chandelier for your home!